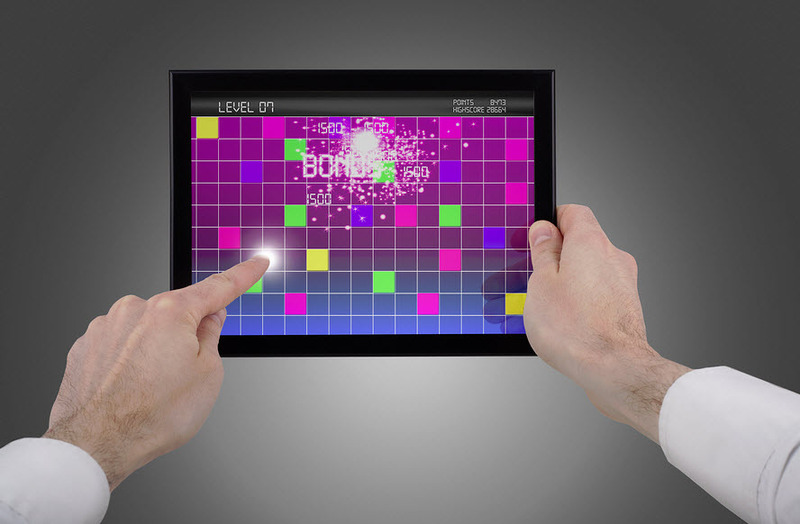 New data has found that global revenues from tablet games will reach over $13 billion by 2019. A recent Juniper Research report found that the growth of tablet mobile gaming will be powered by many important factors, such as a consumer’s preference for ubiquity and convenience, improved graphics capabilities, growing mobile broadband penetration, and devices with better storage capacity. The predicted 2019 worldwide revenues is three times the amount of the 2014 figure of $3.6 billion. The report from Juniper Research – “Mobile & Handheld Games: Discover, Monetise, Advertise 2014 – 2019” – also discovered that 2015 could be a crucial year for independent (indie) developers of mobile games. The research said that in mobile marketplaces that now have more than 1 million apps, more funding would be needed for developers to make the most of opportunities when it comes to attaining consumer awareness. Crowdfunding was suggested by the report to be a funding option that would grow in popularity for indie developers. In addition to this, the report claimed that across emerging markets, with storefront payments being increasingly facilitated by carrier billing deployments in countries with reduced banked penetration rates, there will be impressive monetization growth of mobile games for smartphones. It said that games may have another delivery channel via micro-apps, which are currently being incorporated in messenger services, and this could encourage more growth. Advertising is becoming more and more important for mobile gaming in terms of generating revenue. 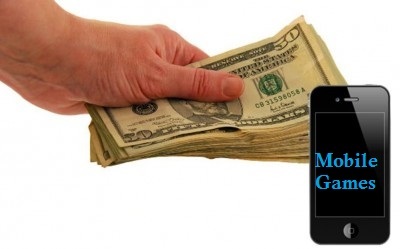 According to the report, it estimates that in 2019 only around 6 percent of mobile games will be paid for by consumers at the point of download and the real revenue generation will come from advertisements. It also noted that diversified gaming offerings have lead to a sudden boost in not only the number of gamers across wider demographics who engage in social/casual gaming, but also how long consumers play games. According to Juniper Research analyst Eva Hunyadi, social/casual games can be played anywhere and at anytime and are a generally fun pastime that does not require the user to devote time concentrating on certain game specifications. Hunyadi also commented that although the growth in tablet mobile gaming is astounding, in the near future, its impact on PC and other gaming platforms won’t be meaningful.